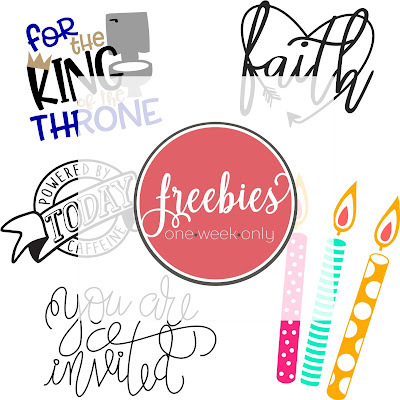 It's Freebie Friday and that means it's time for another free Silhouette design...or two! This week I have a set of designs for you! The Little Ones set is perfect for a first birthday or any time for your little one! There's a boy and a girl version and of course you can change up the colors however you like! You can download the free Silhouette design set here for personal use. If you'd lie to share it we ask that you share the link to the blog post and not the dropbox or the file itself. 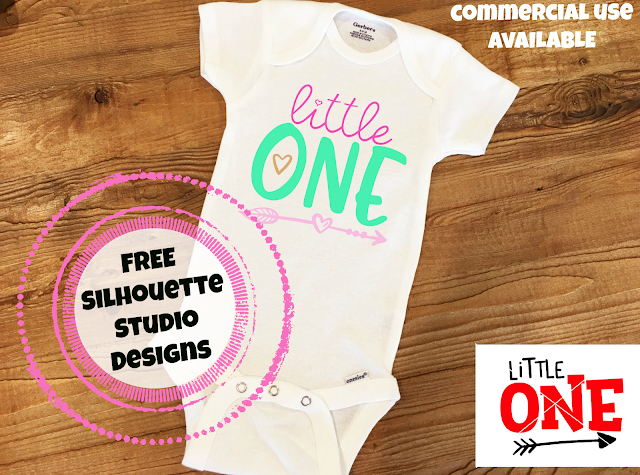 You can also grab the commercial use license on both Little One designs from our sister site So Fontsy. Just add Little One (Girl) and Little Boy (Boy) to your cart and use the coupon LITTLEONES to get them free between June 8-15, 2018! And join So Fontsy's email newsletter to get even more exclusive free commercial use SVGs/PNGs.